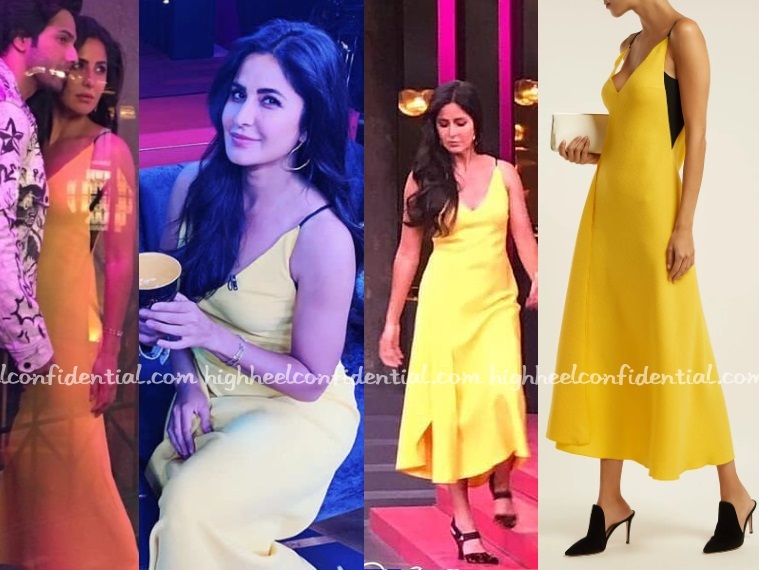 Katrina taped her Koffee With Karan episode this week wearing a yellow Roland Mouret dress with Fendi sandals and Misho earrings. Loved the dress, the sandals have me on the fence though. 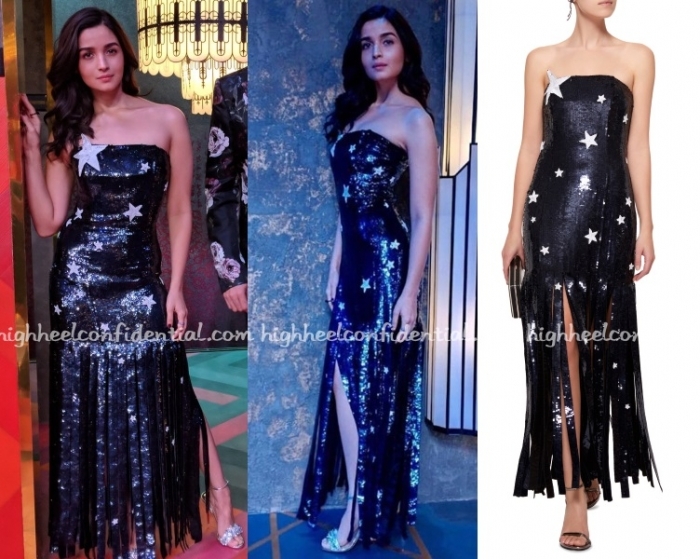 Koffee with Karan started taping this week and and there are plenty of familiar faces we are going to see this upcoming season being their fashionable best. Have a favorite so far from what you see? At the screening of Dangal, Sanya was seen in a Shahin Mannan dress, one that she wore with pom pom grey sneakers. The dress sure was cute but I wish she’d picked low-top sneakers here especially given the hemline of the dress. 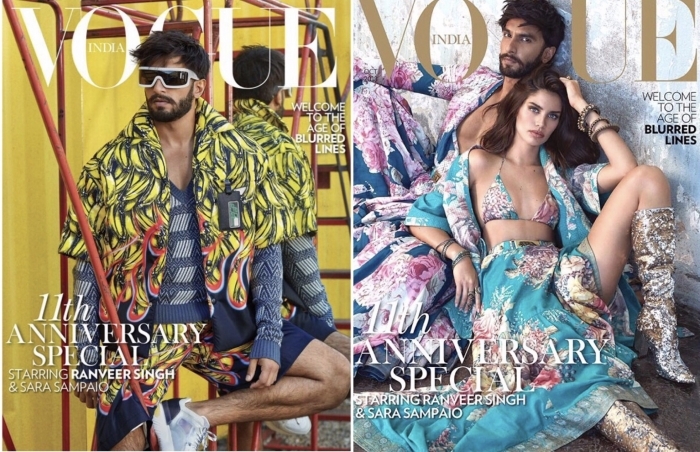 Catch a few more of her promotional looks inside.